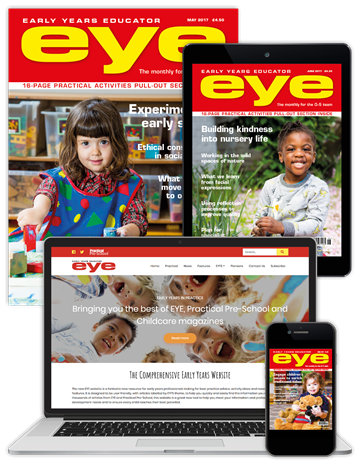 To celebrate the launch of the new EYE website, we are offering a 20% discount on all quarterly and annual subscription packages. 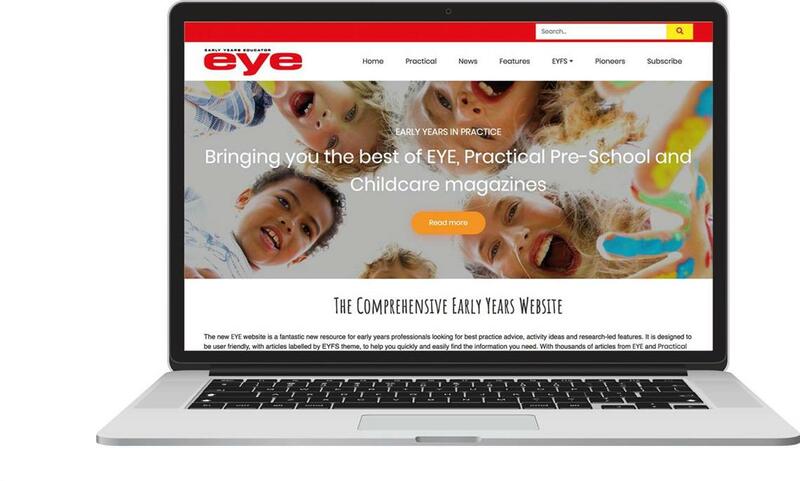 To redeem this offer, purchase a subscription to EYE and quote promotional code EYE20WEB at checkout. You can also email subscription@markallengroup.com, or call 0800 137 201. This offer is only valid on our full rate quarterly and annual subscriptions. 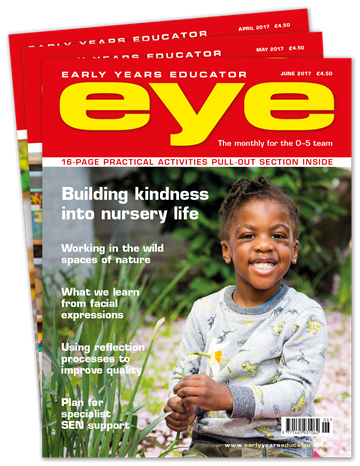 Website access is only available with our digital membership and full membership subscription packages.